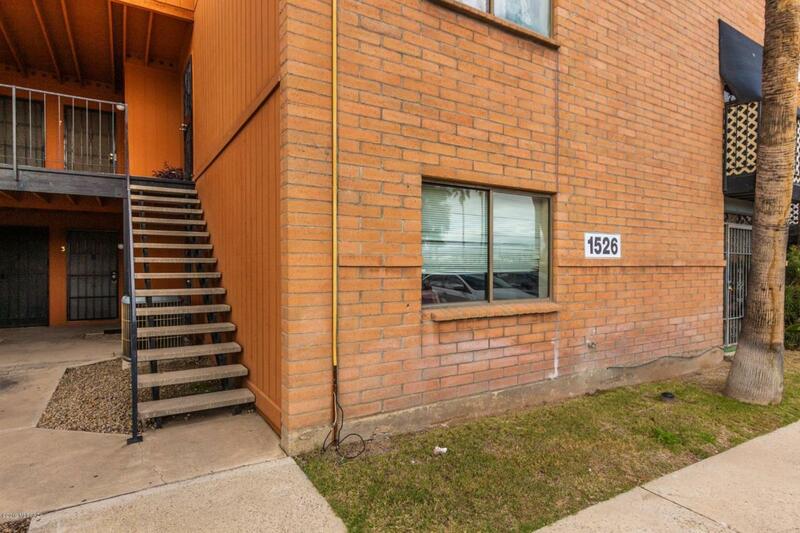 Condo in great location! 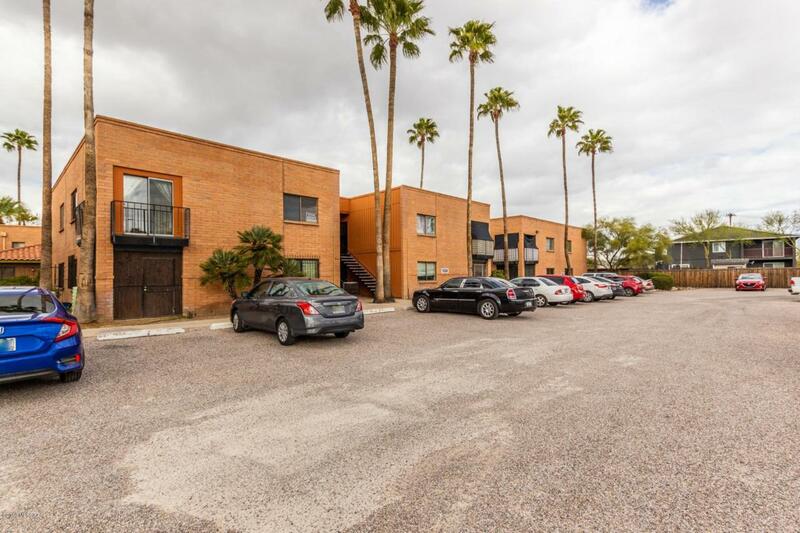 This one bedroom one bath condo boasts a kitchen complete with the laundry facilities! A spacious bedroom and covered patio are only a few of the appealing features. 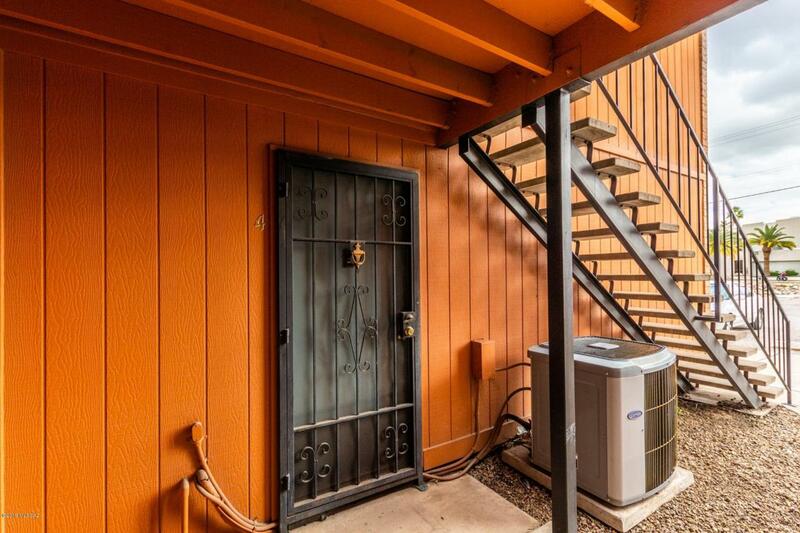 Gather your creativity and decorating skills and bring out the charm of this condo! 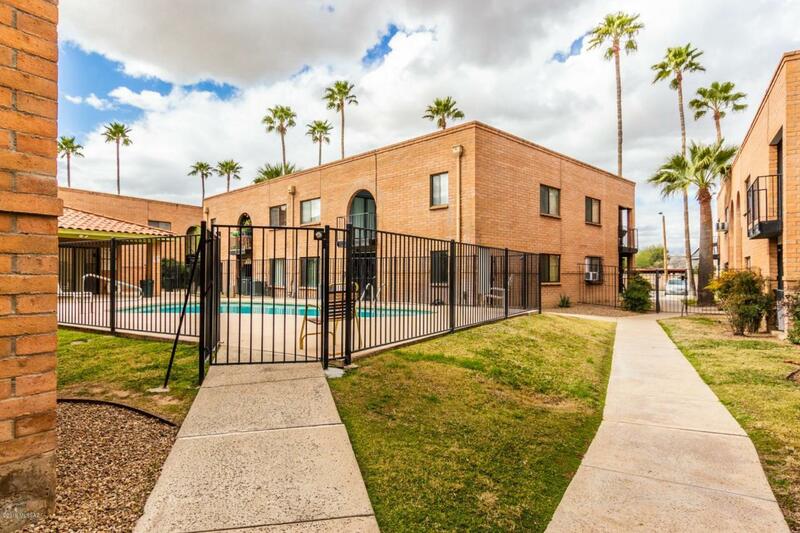 The community grounds are beautifully manicured and boast a fenced pool and ample grassy areas for the kids or pets! Put this one on your list to see today!